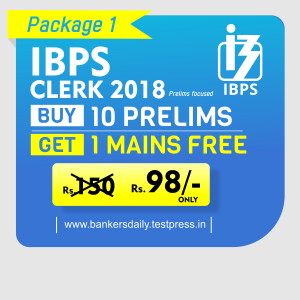 IBPS CLERK Mains, IBPS SO, CANARA BANK PO PGDBF, SSC Grade C and D Stenographer, TNFUSRC Forester, TNFUSRC Forest Guard exams are arriving in the upcoming days and aspirants need a sturdy and in-depth Current Affairs Material to prepare for these exams which will open the doors to their dreams. These type of Exams follow a rigorous Recruitment process and a time consuming one. 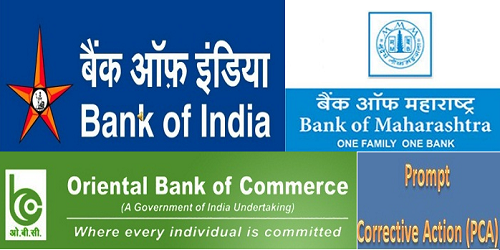 In terms of Banking and PSC & Insurance Exam, the mains examination usually have the Current Affairs & Banking Awareness Section which is always the scoring part. 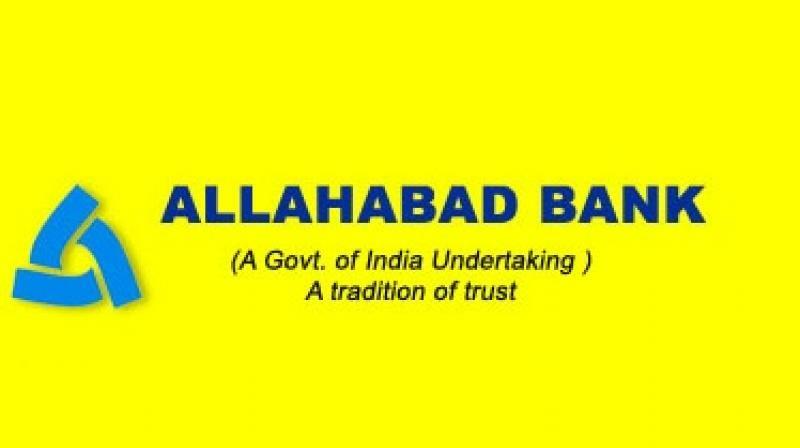 Aspirants can increase their marks as well can concentrate on the other sections if the Current Affairs and Banking Awareness Sections are well versed. We have been releasing our IN-HOUSE Monthly Current Affairs & Banking Awareness Magazine which is known as the “LEGEND Magazine” which is assisting the aspirants in their Mains Preparation. This Magazine will be released in the first week of every month and we are again with the Cumulative material of Current Affairs & Banking Awareness for the month of NOVEMBER. This Legend Magazine is one of the Best In-House Magazines of Race Institute which has contents ranging from Current Affairs, International Affairs, Sports, English Vocabulary Words, Simplification Questions & Banking Awareness Content & Quiz. 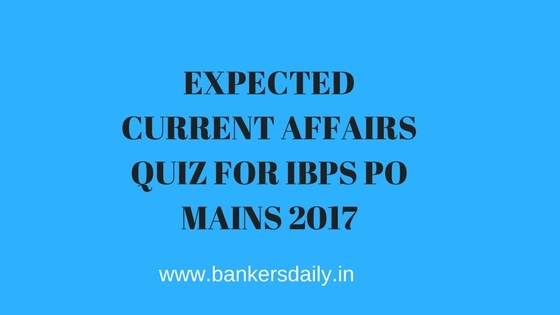 These contents and quizzes are curated by the Research & Development (R&D) Team of Race which is the best in providing valuable content and questions picked by the team have been featured in various exams like IBPS Clerk Mains, CANARA Bank PO PGDBF, SSC Stenographer Grade C & D, TNFUSRC Forester and TNFUSRC Forest Guard Exam. We urge the Student Aspirants who wish to ace the forthcoming exams to utilize this Material and we strongly recommend the aspirants to go through this from top to bottom for better results. Aspirants can download the PDF of NOVEMBER (2018) LEGEND MAGAZINE from the link that is provided below or from the LEARN section of the Banker daily Android App. link not working. plz check it….